A surprising link has been uncovered between cheese consumption and deaths of women from lung and bronchial cancer. This link is entirely unexpected: doctors had not previously noticed this association. Cheese contains quite a lot of fat, which does apparently have a link to certain cancers, such as breast and bowel cancers. 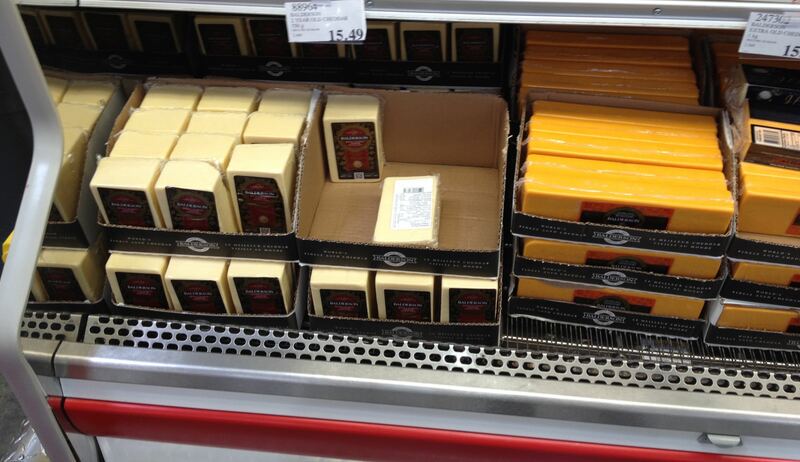 But there hasn’t previously been an association of cheese consumption and lung cancer. The correlation is striking. Scientists are at a loss to explain the apparent linkage. The material above is meant as a humorous illustration of the fatuity of using correlations alone as evidence for cause and effect. Nobody really thinks that cheese consumption causes lung cancer. 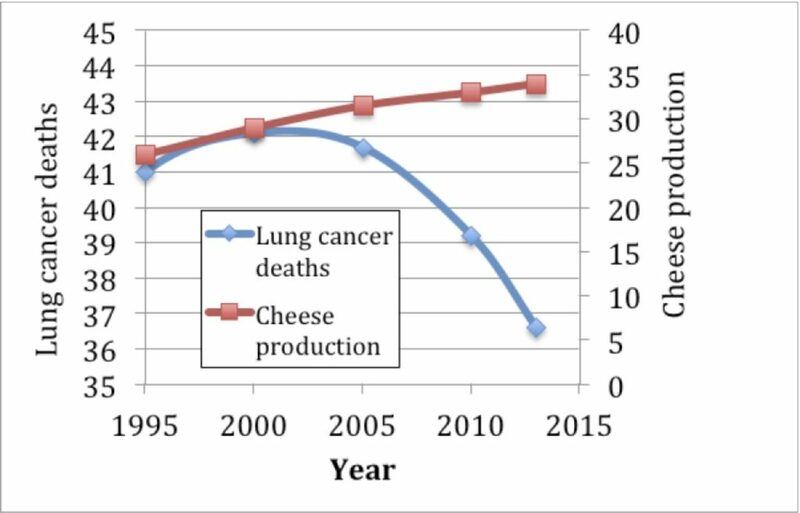 If any further evidence of this is needed, consider the following graph, which plots the changes in cheese production and lung cancer deaths over the subsequent two decades (1995 to 2013). 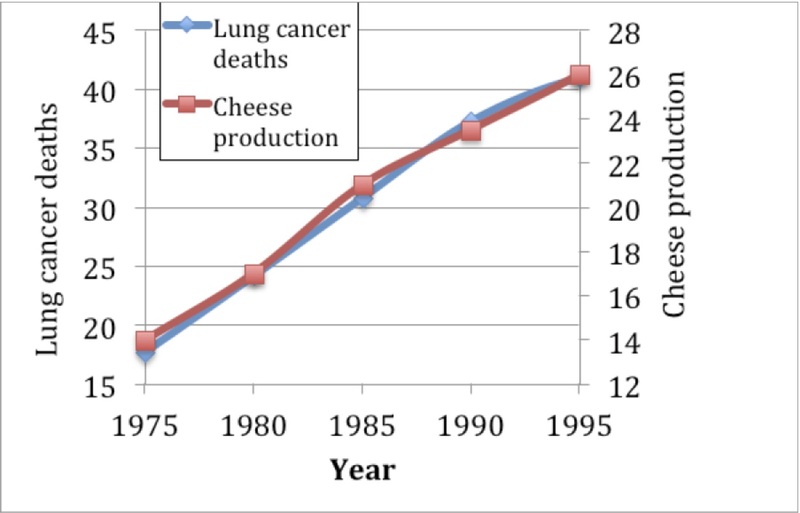 Cheese production and age-adjusted deaths by women from lung and bronchial cancer in the USA, 1995 to 2013. The second graph shows a strong discord between the two variables. Per capita cheese production continues to rise, not a bad thing on the whole, especially if it is replacing the consumption of carbohydrate. But the number of women dying from lung cancer reached a peak around 2000 and is now on the decline. There is a good reason for that; 25 years earlier, cigarette smoking by women went through a similar peak and decline. And the evidence linking smoking to lung cancer is very strong. Everybody knows that correlation is not proof of causation. 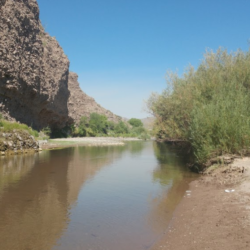 Yet in our everyday exposure to science, particularly medical science, we are bombarded by stories in which correlation is the main, often the only, evidence. For example, correlations link schizophrenia with the use of amphetamines, cocaine, alcohol, opioids and even marijuana. These correlations may reflect a real cause and effect relationship. Better proof of causal linkages are difficult to obtain because experiments to test them are difficult or unethical to do in humans, and there often aren’t good animal models. Correlations in medical science are not useless; they can point out important new phenomena. And sometimes it’s necessary to take action before proof of harm is complete, when a risk is perceived to be highly likely. This is called “exercising the precautionary principle”. In 1950, strong correlative evidence emerged that linked cigarette smoking to lung cancer. This correlation was strong because the background rate of such cancers is low in non-smokers, and rises profoundly in those who have smoked for years. Also, the increase in lung cancer, and its decline, first in men and then in women, followed the increases and then declines of cigarette smoking by about 25 years, further supporting the idea of a link. So although direct experimental proof was lacking, there were soon calls for reducing smoking. The tobacco industry has downplayed the idea ever since, pointing out, correctly, that correlation is not proof. But in this case, the correlations were strong, and the other evidence (for example, the pathology of the lungs) pointed in the same direction. The proposed smoking-lung cancer linkage would be strengthened by animal studies, even though such studies are fraught with ethical concerns. 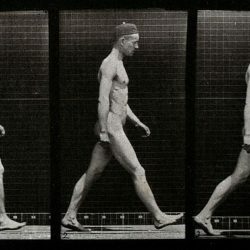 Evidence from such studies was unconvincing for a long time, although some results were consistent with the hypothesis. The lifespans of laboratory animals such as hamsters, rats and mice (and the timespans of laboratory studies themselves) are relatively short, compared to the time it takes to develop lung cancer in smokers. 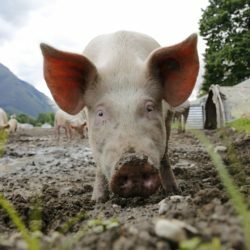 Furthermore, while humans inhale cigarette smoke deeply into their lungs to derive the pleasure of nicotine stimulation, animals, with better instincts, will do anything to avoid inhaling it. And they breath through their noses, which helps to restrict the entry of smoke particles into the lungs. It wasn’t until 2005, some 55 years after the first epidemiological studies proposed that cigarette smoking caused lung cancer in humans, that strong animal evidence was obtained (2). A paper published that year showed that near-lifetime (30 months) exposure of mice to cigarette smoke for 6 hours a day, five days a week, caused a large increase in lung and related cancers. Was it really necessary to do that experiment? Well, it certainly diminished the ability of the tobacco industry to claim lack of evidence directly linking smoking to lung cancer, and it provided a system to test any future claim of the innocuous nature of a new industry product. Furthermore, its findings showed, in a convincing molecular way, the mechanism by which the cancers were caused, advancing the field of cancer research. This link was discovered by me. You’re seeing it here for the first time. Hutt, J. A., B. R. Vuillemenot, E. B. Barr, M. J. Grimes, F. F. Hahn, C. H. Hobbs, T. H. March, et al. 2005. Life-span inhalation exposure to mainstream cigarette smoke induces lung cancer in B6C3F1 mice through genetic and epigenetic pathways. Carcinogenesis 26:1999-2009.